Breakfast Projekt: And It's Here!!! 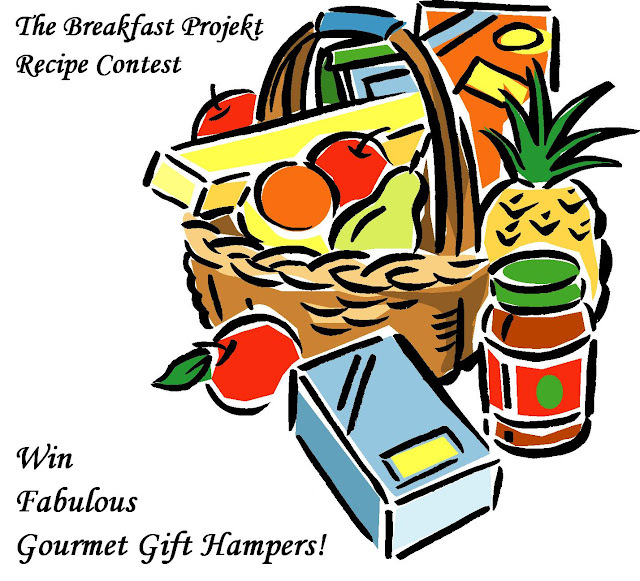 The first post-apocalyptic Breakfast Recipe Contest!!! Some thought that the world will end. Some thought that it was Friday night. All in all, 21st December, 2012 came and went and we all are still here. But that's no reason to be bummed. If you partied hard hoping for an end to the world, and are a bit dazed now, we will give you reason to cheer! All post-apocalyptic mornings must begin with a breakfast. And not just any breakfast. A meal that gets you up and going! So you have time till tomorrow to nurse that hangover. Because we are launching the First Post Apocalyptic Breakfast Recipe Contest. With Fabulous Gift Hampers from Olive Tree Trading that will give you a reason to live! Smile now. This End Of The World Party is over. It's time to get up and make Breakfast!